East islands most popular gated neighborhood. Over 3200 sq ft, 4 Bedrooms, 3.5 baths. Hardwood floors and updated through out. Completely remodeled kitchen with Silestone counters, stainless appliances, farmhouse sink, gas cook-top, soft close cabinets, pantry, breakfast bar & wine chiller. Great room with fireplace, separate living room would make great home office. Dining room with light and bright Palladian window. Master with triple tray ceiling, walk in closet, master bath with free standing soaking tub & rain shower. Two bedrooms on opposite side of house share full updated bath. Huge Bonus room/4th bedroom has full bath. Walk-in attic access. Side entry garage. Patio. Neighborhood offers 24/7 guard, deep water dock, pool, tennis, playground. 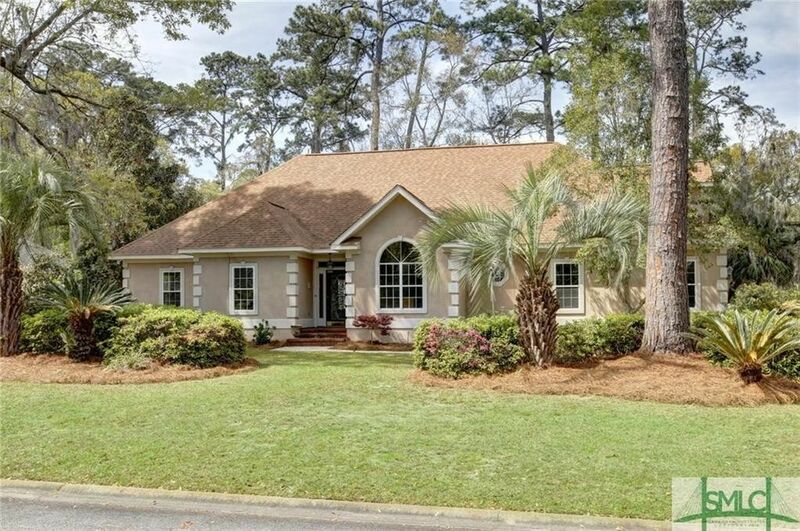 Minutes to Tybee Beach, downtown, YMCA, Whitemarsh preserve walking trails, Library. 8 miles to Downtown. Directions: Hwy 80 E, right on Johnny Mercer, 1st right into Long Point, right after pond, 2nd left onto Shorecrest.